In every travel, part of the adventure is to have a taste of the local delicacies and experience anything unique in that city. 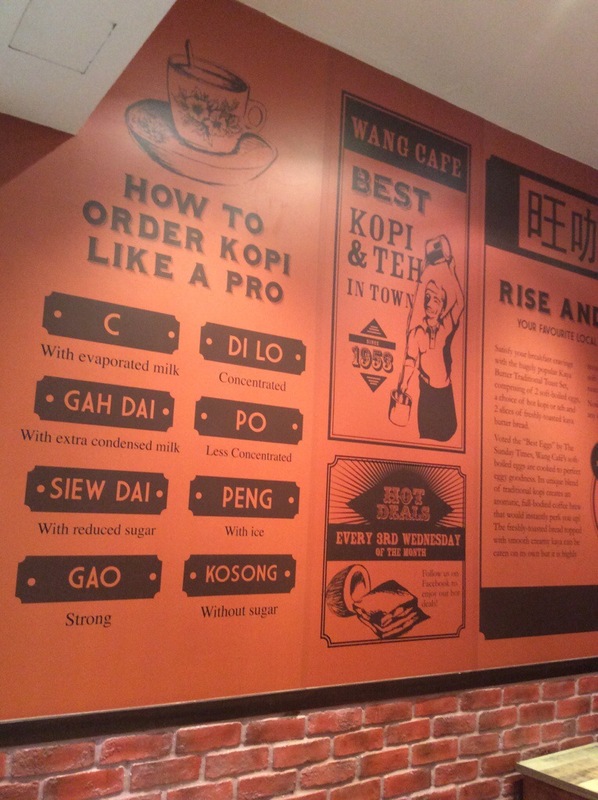 When in Singapore, aside from eating chicken rice and chili crab in a hawker center, tourists must not pass having a cup of flavorful KOPI or pulled TEH in a local coffee shop or the Kopitiam. 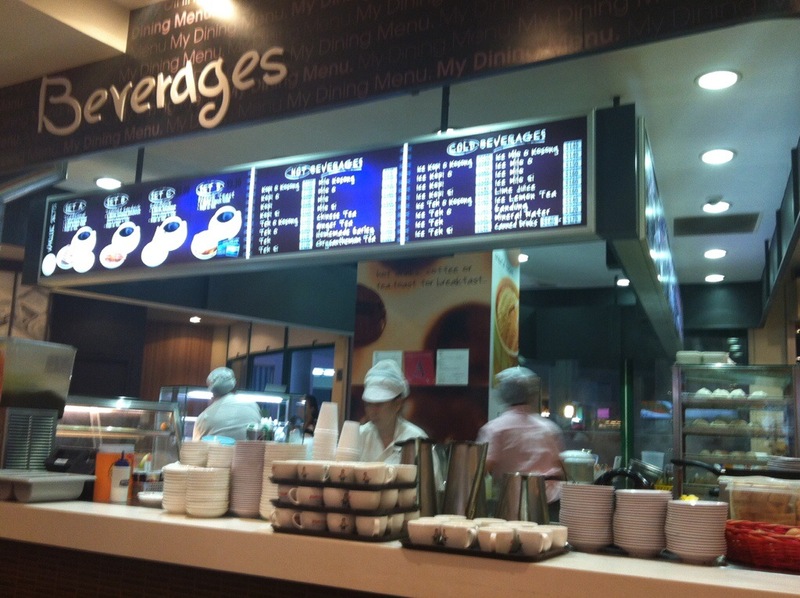 What makes the local coffee in Singapore different is the use of condensed milk to sweeten the coffee and the process of “hand pulling” a hot tea from one container to another which creates a foamy head. There are different types of coffee and tea served in coffee shops and they are relatively cheap and definitely worth your dollar. The ‘C’ in ‘Kopi-C’ refers to evaporated milk, so this milky and unsweetened blend is both smooth and aromatic. ‘Kosong’ means zero sugar, while ‘C’ refers to evaporated milk, so this unsweetened blend, concocted with coffee and non-diary creamer, has a smooth velvety finish. ‘Siew Dai’ means ‘less sweet’ in local lingo, this milky coffee with less sugar is suitable for those who are sugar-conscious. Pure blend of sweetened black coffee without milk. ‘Gao’ means ‘thick’ in local lingo, so this coffee blend has a stronger aroma and taste. It is the equivalent of an Asian Espresso.